I have also discussed this talk on the 2020dentistry blog page. 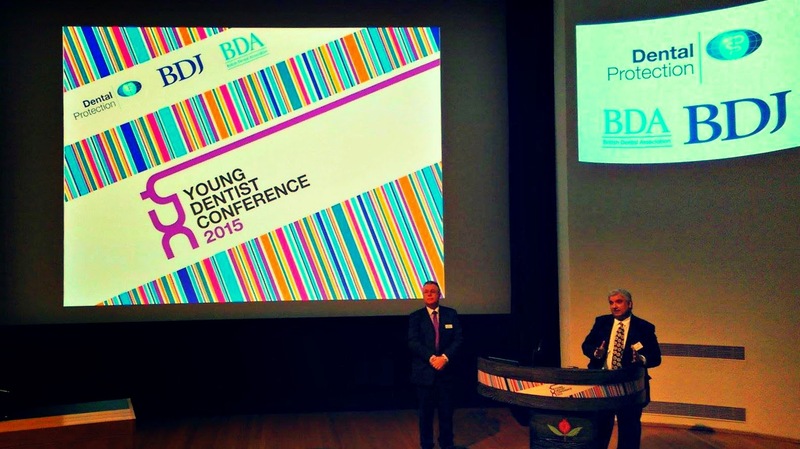 This post is based on a talk by Raj Rattan at the Young Dentist Conference 2015. All treatments that are proper and necessary to secure and maintain oral health should be provided under the National Health Service. What are Advanced Mandatory services? A service which provides a high level of expertise and facilities where general practitioners can refer their patients for specialist periodontal or endodontic treatments. As professionals, we are trained as clinicians, and not business managers, and this brings me to the issues of: time, quality and money, and how well equipped are we to deliver. Ideally, we all would like to perform highly in all of the above, but unfortunately this is often not possible. It has been estimated that around £72 million was inappropriately claimed by gaming dentists; 50% of this were treatments claimed which the patient didn't actually receive. This is not in the interest of the profession or the patients. Dentists are also under pressure to be transparent in their pricing by the Office of Fair Trading, more recently by Which? and to be CQC compliant. The profession therefore need to have a conversation on how best to use their clinical skills and the settings to deliver dental care. To see another post about a talk about NHS Rules and Regulations by Raj Rattan and Len D'Cruz click here. See my new post about a talk by Reena Wadia at the Young Dentist Conference, How to survive as a young dentist? Do you have trouble understanding what treatments you can provide your patients on the NHS? Or have views on the proposed new contact? Please leave your comments in the section below!